The Circus brings you vital weed news straight from the source! 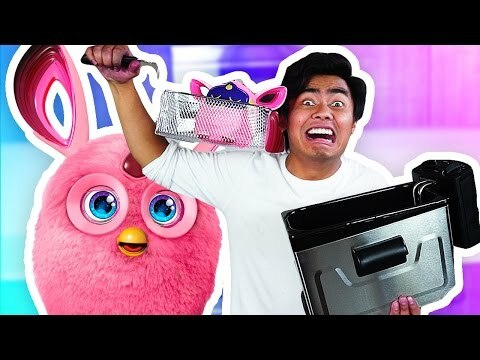 Do Not DEEP FRY Furby Connect! It’s getting to be quite a habit.